Rescue Emergency Care Level 3 is ideal training for those involved in the outdoors. The REC3 course is designed to introduce a systematic method of first aid for managing casualties. This is an intensive weekend of training with an emphasis on practical skills and scenarios. Running from 09:00 to 20:00 on Saturday and 10:00 to 18:00 on Sunday. It's open to all and the course cost is €150. 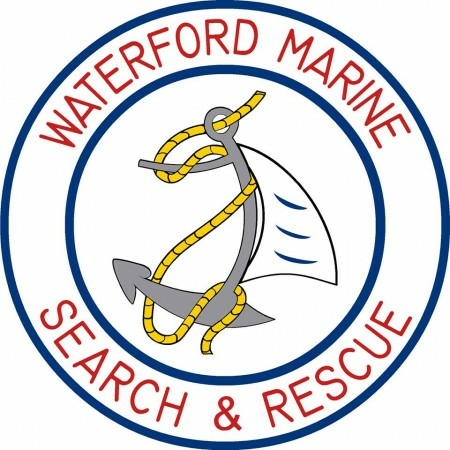 Email us at waterfordmarinesearchandrescue@yahoo.ie for more information or to book your place.